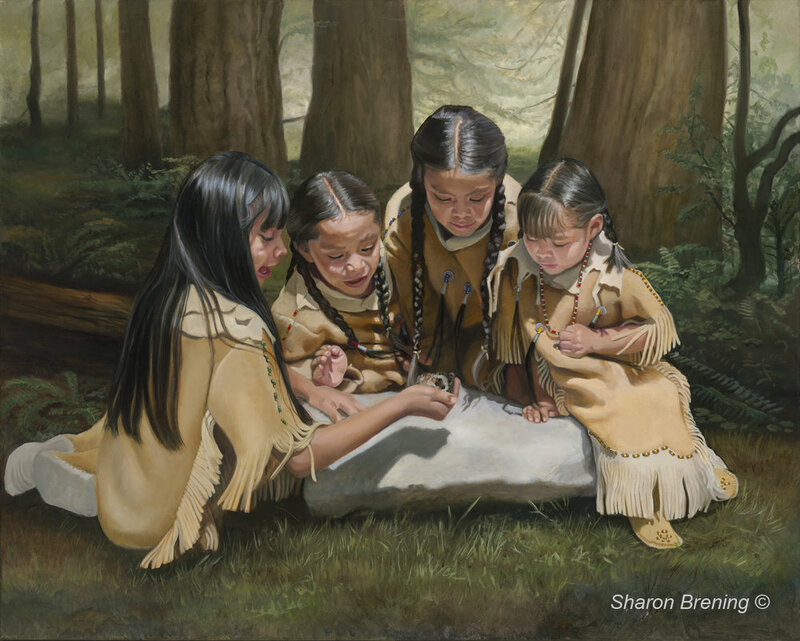 Sharon Brening became the first woman to win the prestigious gold medal award for oil painting at the Annual Western Artists of America Show and Sale in Texas. 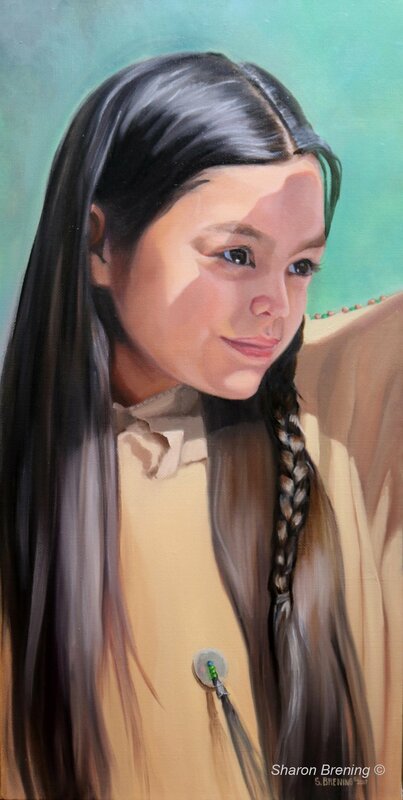 It is an honor that many of her long-time collectors could have predicted given the exquisite vision and skill she brings to her portraits of Native American children. 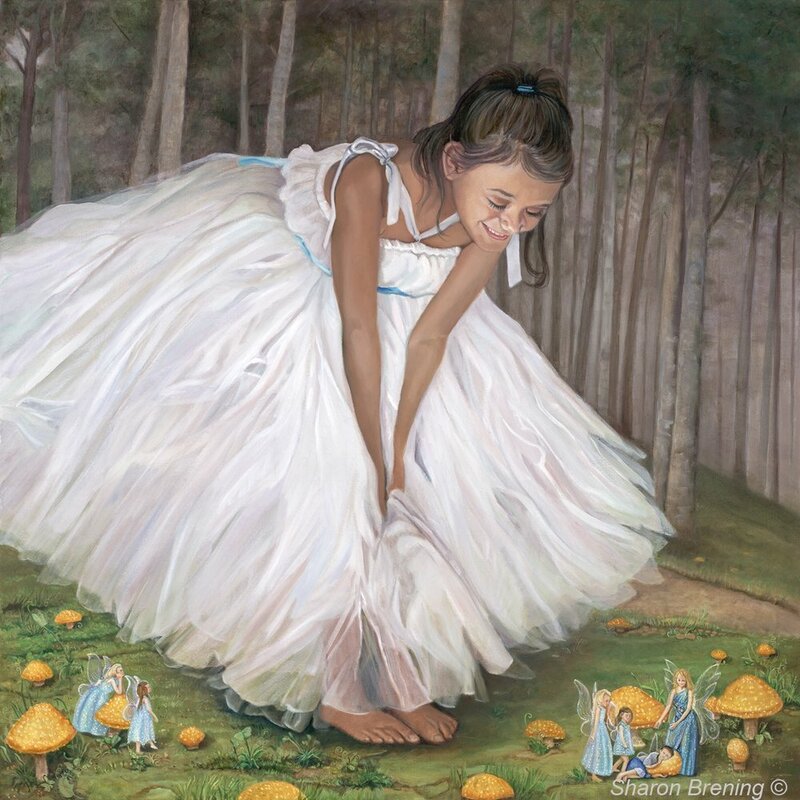 Brening's artistic path began when she was only a child herself and her family relocated to Arizona. The beauty of the land had a hold on them all and her photographer father would lead them on trips through Monument Valley, Canyon de Chelly, the Grand Canyon, to trading posts and many other places. In Indian Country, she watched him respectfully photograph babies in their cradleboards, saw old wooden wagons with automobile tires drawn by horses or mules. She did not understand it all at that age, the meaning that goes into a life existence, like the three-tier velveteen skirt that represents the three phases of a woman's life: the bottom panel for infancy, the middle one for adult years and the top part for her elder years. Brening was brought up with great respect for the traditional Native American customs. At the age of ten Brening's mother enrolled her in a watercolor class and, from then on, she could be found drawing and painting on her bedroom floor. One of her earliest pictures, of a little Indian girl with a pot on her head, hangs in her studio today. A terrific high school instructor confirmed Brening's desire to become a professional artist and college brought classes in anatomy and life drawing to perfect her skills. 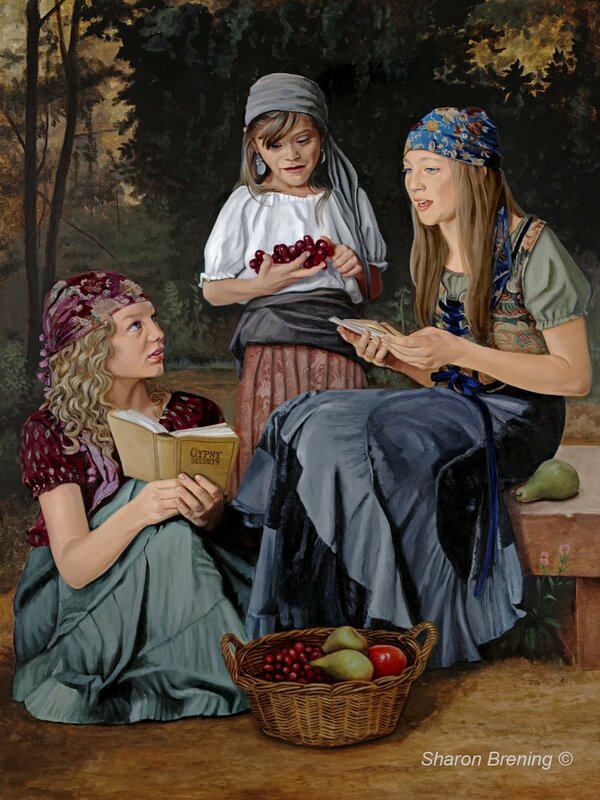 She has always painted realism and grew up creating portraits; while Brening dabbled in other mediums, it is always oils that she comes back to. Today, Brening takes off on journeys back to Navajo land, Hopi or to pueblos and villages in New Mexico with the encouragement of her own family. 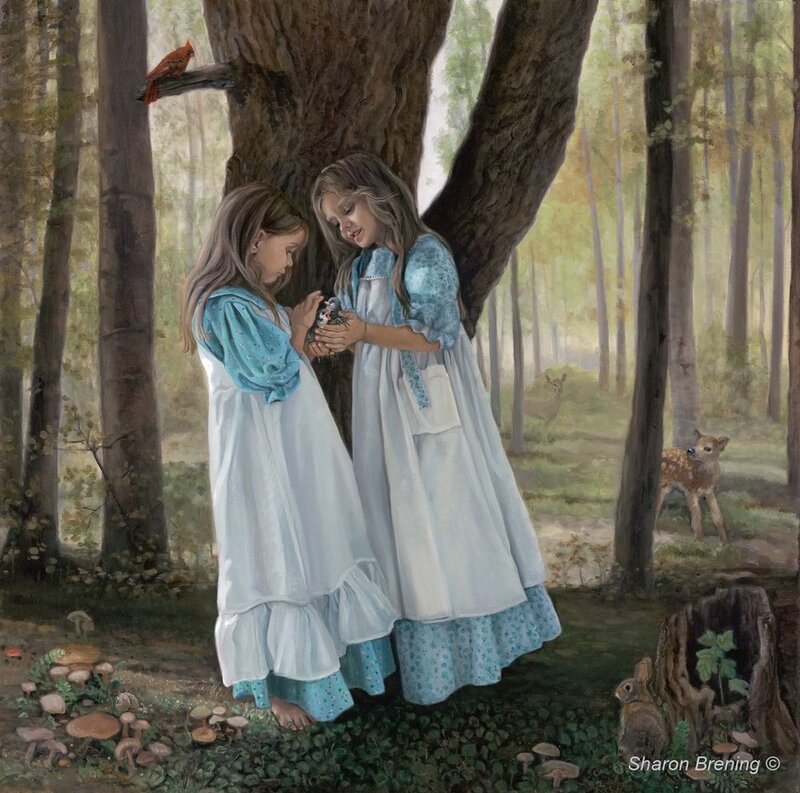 She has formed lasting friendships with many of the families whose children she paints portraits of; some of whose portraits she has painted over and over throughout the years. Each portrait sold helps compensate the family as well. "I want the viewer to feel like my subject could walk right out of my canvas," Brening explains. "I paint in layers, so each layer gets more exciting to me as the painting progresses." Devoted to her work Brening paints in her studio at least five hours each weekday from the wealth of photographs she takes to document each detail of dress and expression of character on her models. While she usually has at least two to three paintings going at a time it is not unusual for her to have five or more in the works. A member of the Western Artists of America Brening enjoyed a solo exhibition at the Pearce Western Art Museum, Corsicana, Texas. 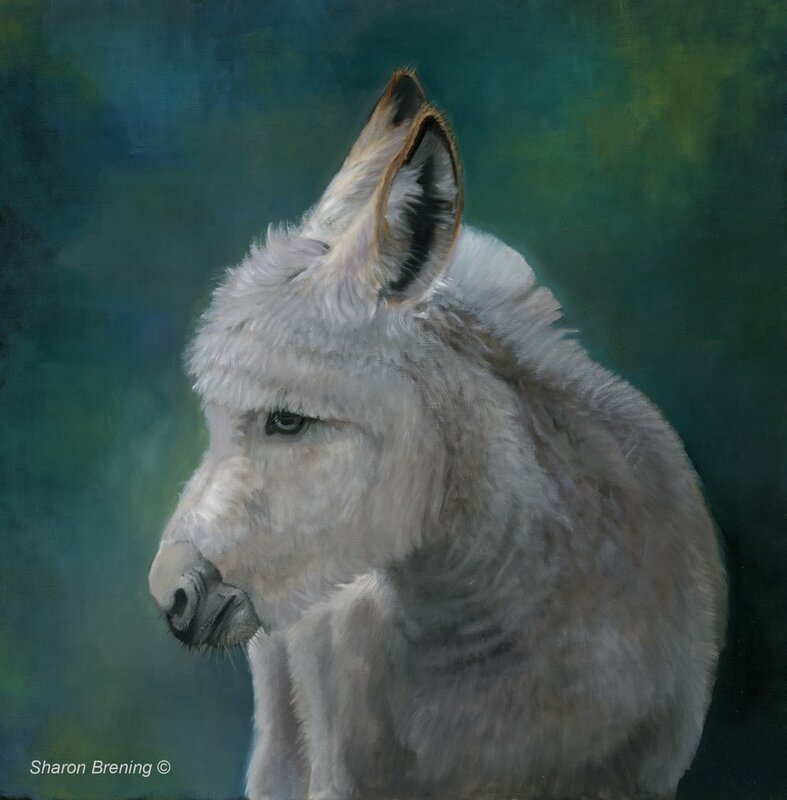 With a painting now in their permanent collection; she received two Awards of Excellence in 2012 from the American Plain's Artist show at the Museum of the Southwest in Midland Texas and in 2013 had a painting purchased to hang in Scottsdale, Arizona's Museum of the West. People’s Choice Award – 2014, Kerrville, Texas.